Meet Mermaid Ashton, a girl who is really making waves these days! 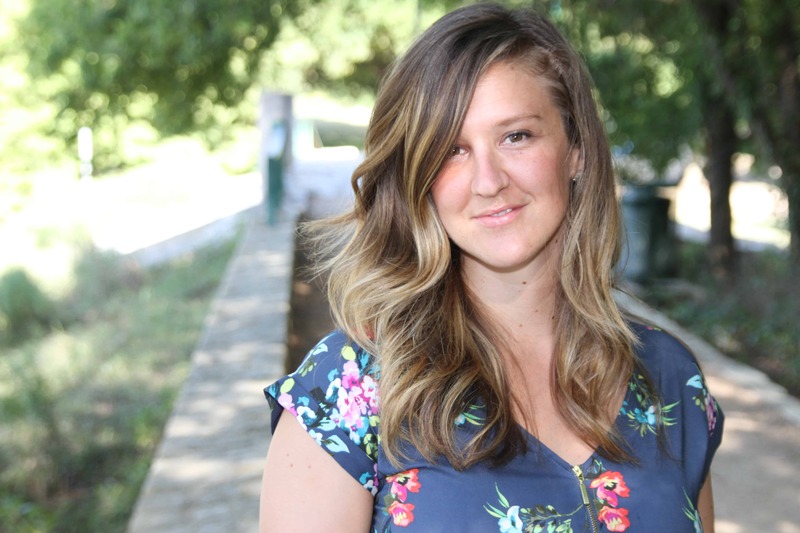 She is not only incredibly beautiful, she is smart, witty, adventurous, and an entrepreneur by heart. 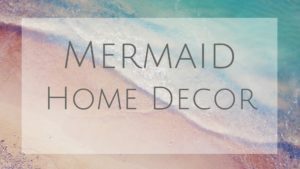 She is a mermaid instructor in Texas, and designer creating tails, tops, and crowns for mermaid enthusiasts everywhere. Where are you from? What do you enjoy filling your day with? I was born and raised in Los Angeles California, but moved out to Dallas Texas a year ago. My day is filled with teaching children and working new mermaid concepts and art. I have my Master Degree in Education and Technology from CSUDH, and my undergrad is in Fine Arts from OTIS. Currently, I am finishing up my student teaching with University of Texas, Dallas and will be done in May. I love teaching students on all levels, both academically and in the water. Safety, knowledge, and acceptance are the 3 most important things to me. 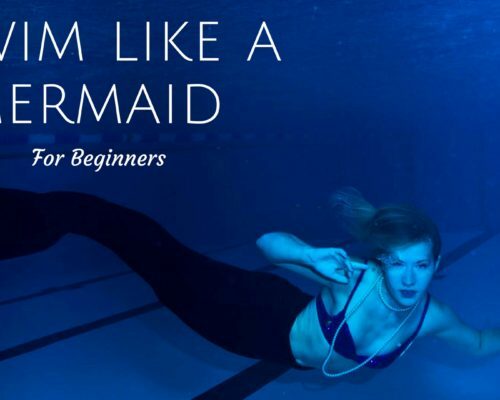 Which is why I became a teacher, an Emergency First Responder Instructor, and a certified Mermaid Instructor with the Professional Mermaid Instructor Association. Where did you learn your love for the water? I have always loved the water, I like to tell people that I have been swimming before I was even born. My mother loves the water, and I think that inspired me to love it too. I have grown up in between Catalina Island and Los Angeles and I think that added to my affinity for the ocean. I could drive boats and pull anchors and moorings before I was even old enough to drive! Though I have had my bad experiences with the ocean, that never stoped me from loving it. I became a certified diver at the age of 11 so that I could explore the mysteries below (what I was able to swim to). After that I did Junior Lifeguards and my first few jobs were as Lifeguards for both pools and for beaches. Why do you love Mermaids so much? 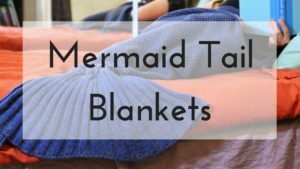 How long have you been using a Mermaid Tail? Honestly, I have always had some sort of mermaid tail ever since I was about 5 or so. I taught myself how to sew so that I could make cosplay costumes as well as fabric mermaid tails. I started out slow, swimming with them and playing around in the pool. Then as I went for my undergrad I learned mold making and casting, at this time I also found out about MerNetwork! I learned there were many other mermaid enthusiast and artists just like myself. The only tails right now that I have I have made myself, but I am inspired and look up to Eric from Mertailor, Raven from Merbella, as well as Abby and Bryn from Fin Folk. There are many other fellow mermaid tail maker that I look up to and are inspiring as well, but those 4 are my favorite. I think they create amazing pieces of wearable art. And as an art collector and artist I look forward to being able to have a piece of their art as my own. The creativity and time that goes into creating a mermaid is extraordinary process that allows one to create an awe inspiring master masterpiece. 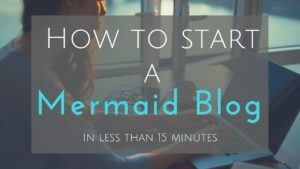 What do you think people can learn from Mermaids? 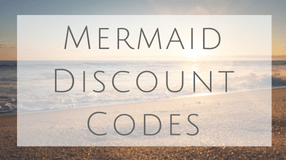 What is your favorite Mermaid or ocean quote? “Either you decide to stay in the shallow end of the pool or you go out in the ocean” – Christopher Reeve. I connect with this quote because it makes you aim high and take every opportunity to work on bettering yourself and to push yourself to go further. What camps or mermaid gatherings have you been to or wish to go to? What was your favorite part? Back in California I set up and attended many mermaid gathering. My favorite part of meet ups is meeting new friends, and having the opportunity to help new mermaids. Now that I am in Texas, I hope to do the same – my friends and I are working on planning many meet ups this upcoming summer. I am very excited to explore Texas and its wondrous natural features. What ocean conservation efforts do you support? 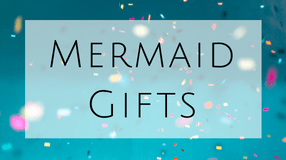 What are you favorite Mermaid theme items or clothing? I have a “Mermaid Off Duty” t-shirt that mimics a lifeguard t-shirt and I think it is adorable. I also really love the mermaid leggings, I think they are so cute. I am also a huge fan of the fabric and neoprene mermaid tails that are out on the market now, as long you are comfortable in the fin, and never swim alone or unsupervised. It is not really a tip, but I really want to emphasize safety when swimming. Please never swim alone, and please seek appropriate training if you are going to swim in an area that you are unfamiliar with. Also, please know your limits and stay with in them. Mermaiding is a fun sport, but we also need to be mindful of ourselves and our environment. What dive certifications do you think are important for mermaids? I think a basic open water certification would be great to have if you are interested in exploring under the water. Thanks for taking the time and letting us get to know you better Ashton! Make sure to check out her website Tails and Tiaras and follow what she is doing on instagram and facebook!